Established in the year 2005, we, “Shiv Corporation”, are engaged in importing and supplying world- class Chemicals and Minerals. These products find wide application in chemical, food & beverages and other industries. Since our inception, we have met the demands of large number of clients due to our safe, accurate composition and effective chemicals. Procured from authorized vendors, our products meet the international standards in terms of quality. Our organization has a state-of-the-art infrastructure, which encompasses quality testing facility, warehousing & packaging and sales & marketing departments. These facilities equip us with products that are thoroughly tested, stored safely till delivered and managed as per the clients’ directions, respectively. We have won the trust and confidence of our valuable customers owing to our quality products and our ethical business practices. Furthermore, our distribution network is highly acclaimed throughout the industry form its timely delivery and safe handling of the chemicals. We are under the guidance of “Mr. Dilip Patel” M. Sc. (Organic Chemistry), who holds immense knowledge in his respective area. Despite of being a scion in the market, he has proved himself as an able administrator and successful businessmen. For safe and proper storage of the minerals and chemicals, we have developed a voluminous warehousing and packaging unit in our facility. 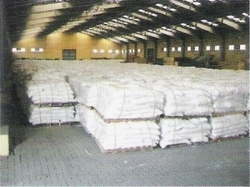 The warehousing unit has been segregated into numerous segments owing to which, it is convenient to access, store and retrieve products from this department. With an interest on safety and systematic chemical handling, we have developed a drainage facility in this unit, which directs the waste chemicals out of our storage. While packaging the chemicals and minerals, we take utmost care so that their chemical property and quality do not get damaged. 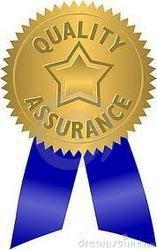 We depend on only reliable and certified vendors for procuring our products. 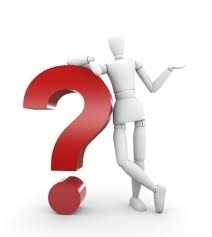 While selecting the vendors, we consider their financial reputation, past clients served, production facility, quality of the products and their manufacturing procedures & material used. Furthermore, we maintain credibility in the market owing to our rich vendor base and their hassle-free & timely delivery of the products. 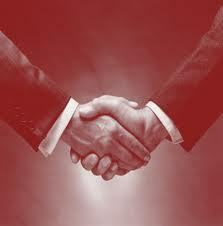 For meeting the requirements of our clients, we remain in constant conversation with our precious vendors. A large capacity factory with the most advanced technologies from HOSOKAWA-ALPINE, German and ANIVI, Spain is always our pride, confidence since the date of foundation. A total output upto 200000 MT/year all come from the factory operated by enthusiastic, experienced engineers and workers. In addition, product quality is checked every 30 minutes latest equipment whiteness analyzer MINOLTA CR-200/CR-210 from Japan, Particle Laser Depiction MALVERN from England before delivering to any customer. Supplying valuable materials is always our target. 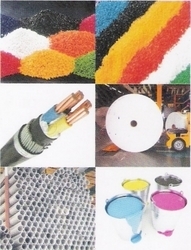 Today, we are counted as one of the most renowned importers and suppliers of Chemicals and Minerals. We strive to satisfy each and every client of ours, by providing them with excellent quality products. Our unmatched qualitative chemicals and minerals are delivered timely, in customized packaging to ensure safety and for quality assurance. Widely demanded in various industries such as cosmetics, chemical manufacturers and custom research organizations, our chemicals assure apt chemical properties, making them highly effective.